Covering all aspects of construction, we provide an honest, reliable and efficient service. Completing every project to the highest standard is of paramount importance to us, and we always go above and beyond to meet your building requests. From minor alterations to complex loft conversions, there is nearly nothing our expert team cannot do. Operating throughout Otley, West Yorkshire and surrounding areas, we provide you a complete construction service. Finding a reliable and cost-effective construction company today can sometimes pose a few problems, but with our honest service and proficiency, we eradicate these problems. Whether you are altering, refurbishing, adding a house extension or converting a loft space, however minor or extensive, our expert builders can help. Serving customers throughout Otley, Leeds, Harrogate, Bradford, Ripon, Boroughbridge, Knaresborough, York, Halifax, Huddersfield and surrounding villages, our builders meet your construction requests. 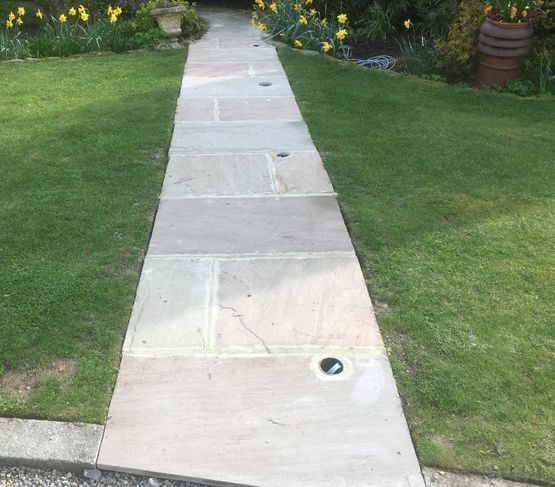 At our family-run company, our aim is to complete your project to an excellent standard, but we also aim to instil a new confidence in you by offering a reliable and professional service. In addition to this, our ambition is to improve the roofing and building trade’s reputation. Does your property have a leaking roof? Get in touch with our team about our domestic and commercial roofing solutions. Contact our builders at our construction company in Otley, West Yorkshire, to learn more about our loft conversions.